The YGG gang learns why it's important to say "thank you" and "please. "When Brobee gives his friend Foofa a flower, she is happy, but Brobee is a little surprised when she doesn't say "Thank you." But later on, Brobee asks his friend Muno to help him without saying "Please." 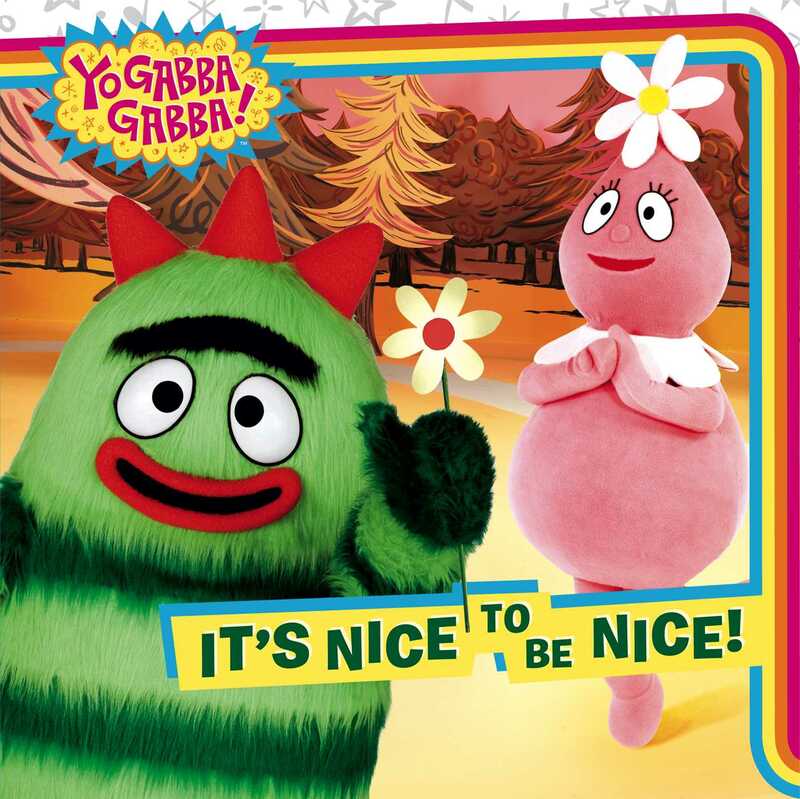 Plex, the magic robot, explains the importance of these three little words to the YGG gang, and also why it's "nice to be nice!" Book Cover Image (jpg): It's Nice to Be Nice!